Dress your small wonders in the very best! 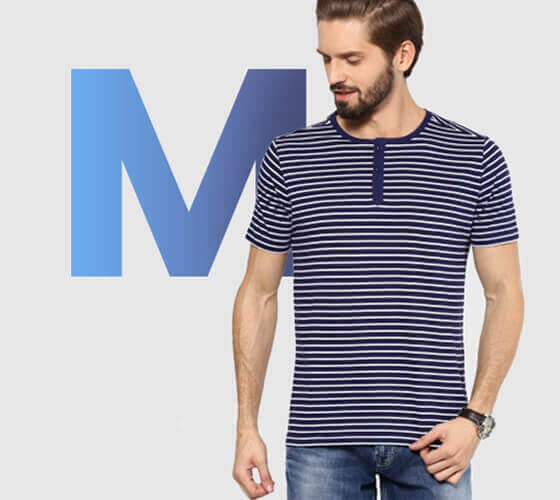 One of the best in making knitted garments made of Cotton and Cotton blends. CBC Fashions (Asia) Private Limited is a garments manufacturing company incepted in 1976 at Tirupur, Tamil Nadu. 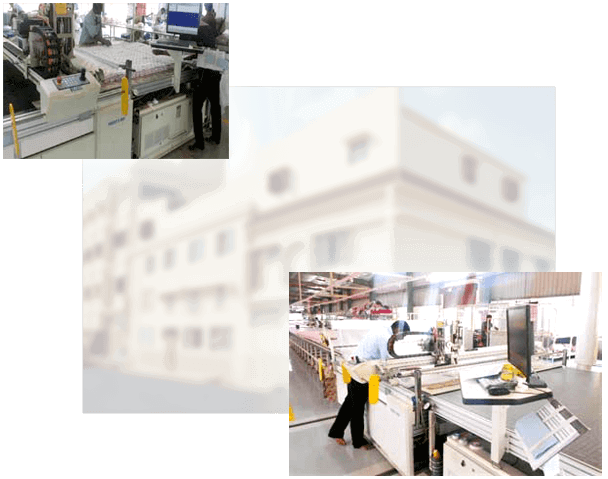 Our company is certified by the Government of India and various other reputed boards in India. We believe in Integrating Design with Technology. 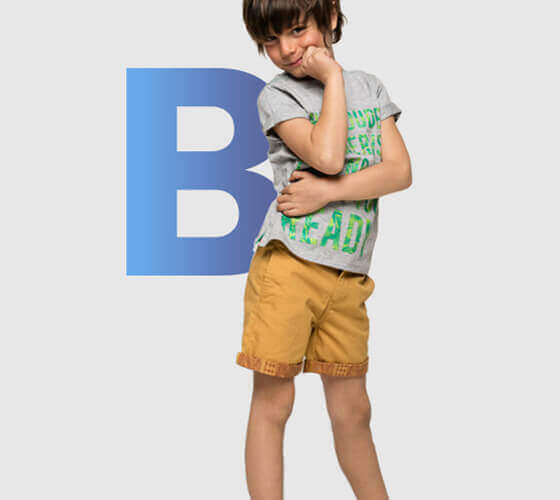 Our product range comprises of knit garments for Men, Women, Boys and Girls. As a garment house, we are engaged in garment manufacturing, sourcing and exporting. T-Shirts, Fashion Tops, Pyjama Sets, Dress etc. T-Shirts, Jersey wear, Nightwear, Legging etc. Our infrastructural facility is our strength and the key to our success. In the knitwear industry, infrastructure plays a key role in order to meet shipment deadlines. We have always received a very personal and efficient service, as well as an absolute commitment to integrity. They have repeatedly gone above and beyond to accommodate our needs. I cannot think of a better environment to handle our requirements. CBC FASHIONS (Asia) Private Limited is a WRAP, SA8000, Sedex, Oeko-Tex, Certified manufacturer of ready to wear knitted garments for the global market.